Reggie Bush is one of the most well-known NFL football players out there. 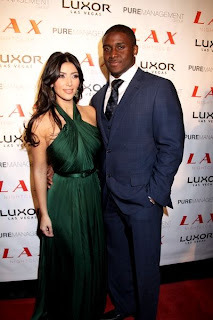 I must admit I probably wouldn't know as much about him if he didn't date the fabulously popular Kim Kardashian, BUT I did a little digging and I'd now consider myself a Reggie Bush know it all. 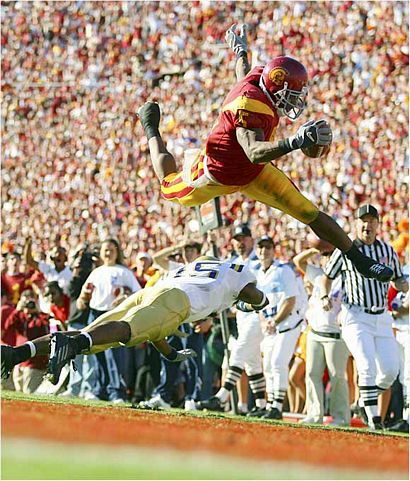 Reggie Bush went to USC to play football in 2004 and was VERY good at it. So good that professional agents approached him and made an under the table deal with him. The deal consisted of him promising that he would work with them after college to get drafted, the agents providing Bush and his family with travel accommodations, cars, hundreds of thousands of dollars, and lots of other perks that his teammates were not receiving. 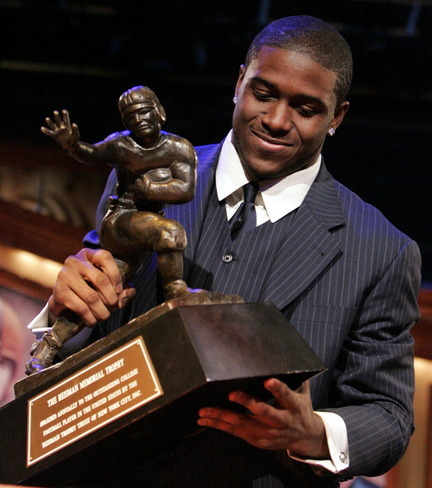 In 2005, he won the Heisman Trophy for most outstanding college football player, but it all came crashing down just a few years later when the news of his illegal deal was made public. The first thing that came to my mind when I heard this story was, "What about USC? Where do they go from here?" Well, USC got a lot of bad press from this incident, being stripped of winnings, suspended for the next two football seasons, and lots of questions from the public to find out if they knew about Bush and the agents. USC was obviously angry but the way in which they handled the crisis was not very professional and came off as extremely bitter. Bush on the other hand handled the crisis with poise, dignity, and regret. A new way for stars to address issues is through Twitter and Bush took full advantage. He posted encouraging notes to kids who looked up to him, how he was sorry for all the trouble he caused, quotes about remaining strong through hard times, and his ultimate decision to forfeit the trophy. 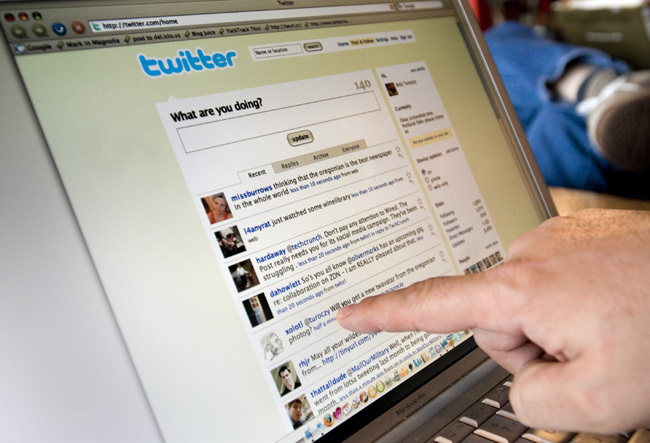 Social media is one of the most popular ways in todays age to get news out there for all to hear. 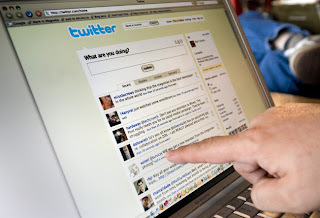 Twitter is especially helpful because fans can respond to his posts, chat with each other about what they all think, and express their opinions. Reggie Bush received a great amount of feedback from his fans, and haters, during the crisis and I really do believe Twitter and other social media has a greater impact on the public than the 10 o'clock news, because really, no one my age is watching.